I have been collecting Prunus Spinosa and Crateagus. Hi followers of this blog and more! 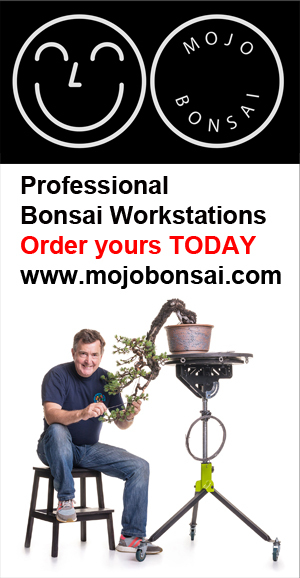 I tend to work on the ‘virtual’ side of bonsai and yamadori when I am not working on the ‘real’ side… so I am sorry that its been a wee bit quiet here! RIGHT NOW I am in the thick of collecting Prunus Spinosa and Crateagus. I have collected a LARGE amount trees in the last 10 days, and my farmer friend brought his tractor to help remove this big tree! (that’s cost another bottle of wine!) have been very busy potting up. I have almost finished my Poly Tunnel, all it requires is a warm day (expected soon) and the plastic will be going on. So watch this space and expect a flood of trees soon. Nice one! What’s the temperature out there? Aren’t you afraid that it’ll freeze again? Have you been collecting in UK or somewhere else?